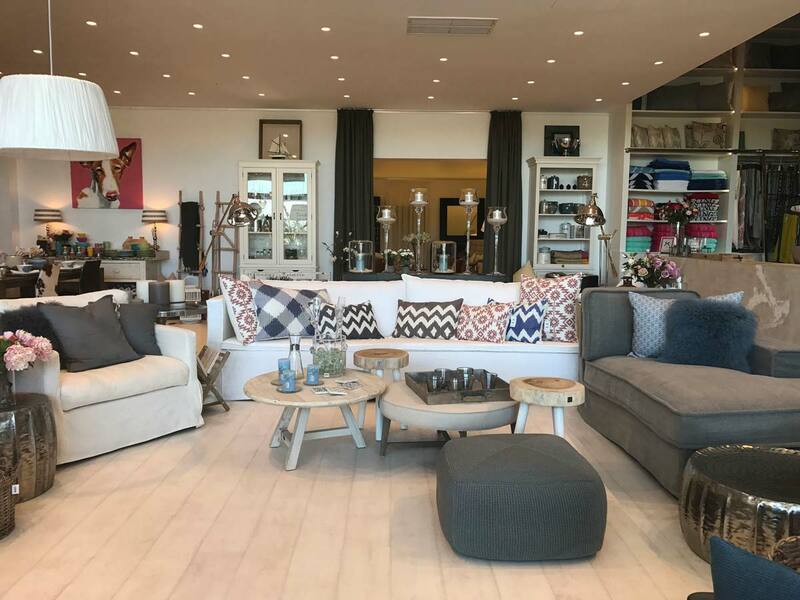 Our showroom is located in Poligono Son Bugadelles, Santa Ponsa (click here to see location). 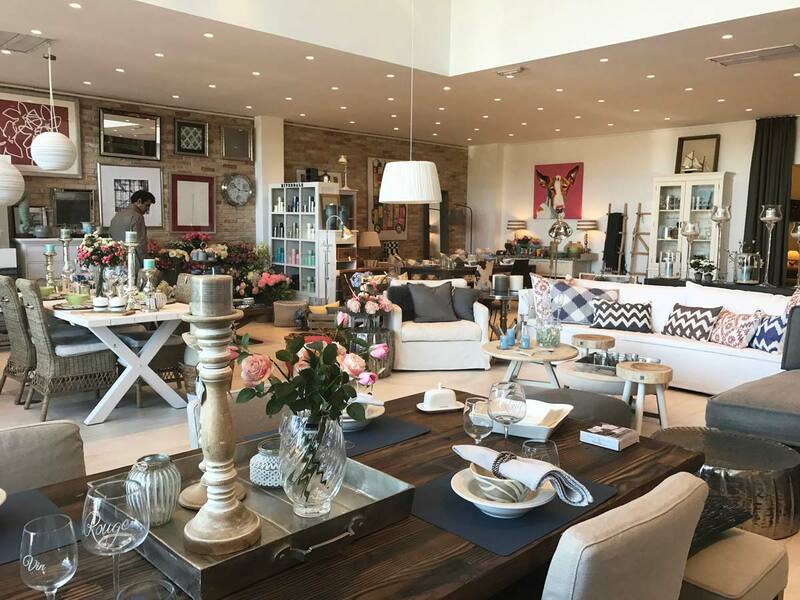 You will in our shop find furniture from internationally known brands, as well as lighting, exclusive fabrics, wallpapers, and home accessories. Come explore the displayed ambiences and get inspiration and guidance from our professional staff.